Thanks to the brilliant research of Larry Rivera, we now have proof that the JFK autopsy photos are not of the body of JFK, that Lee Oswald was framed and that The Warren Report (1964) was a sham. 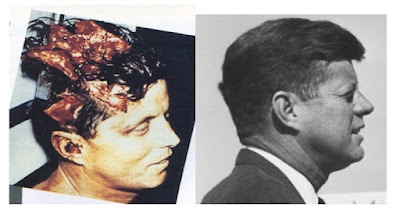 We can now also prove that the backyard photographs were faked by pasting Lee Oswald’s face on someone else, as he claimed, and have identified the body-double as Dallas Police Officer, Roscoe White. 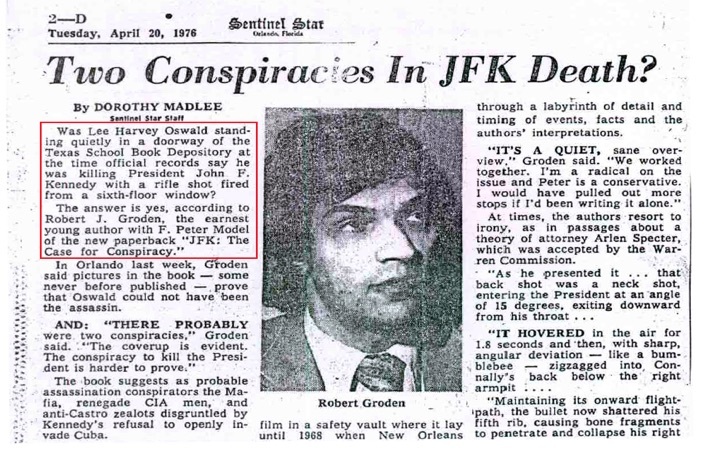 We have demonstrated that JFK autopsy photographs published by Robert Groden–who served as a special consultant to the HSCA during its re-investigation of the assassination during 1977-78 and who falsely testified that the man in the doorway was not Lee Oswald but a co-worker, Billy Lovelady, whom we have proven was standing beside Lee–were not of the body of John Fitzgerald Kennedy. 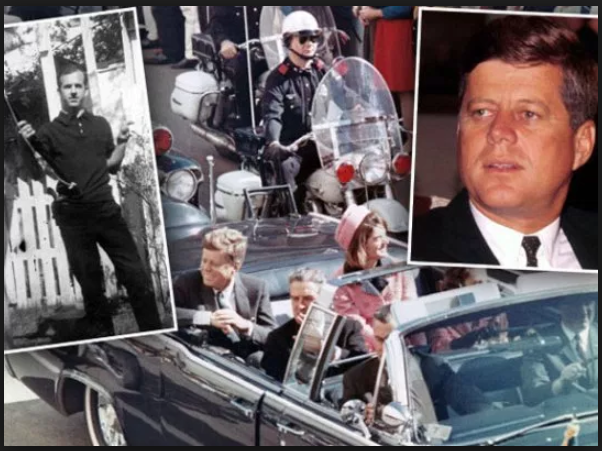 We have likewise substantiated that the man in the doorway of the Texas School Book Depository, whose presence was caught in the famous photograph taken by Associated Press photographer, James “Ike” Altgens, was Oswald. 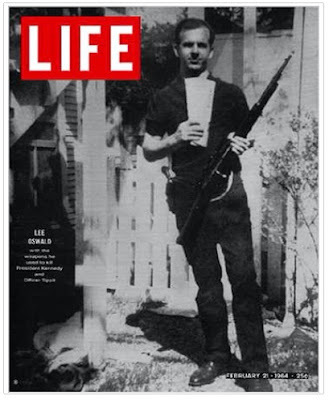 He not only has the same height, weight, build, shirt and t-shirt as Lee was wearing when arrested, but his facial features are those of Lee Oswald as well. 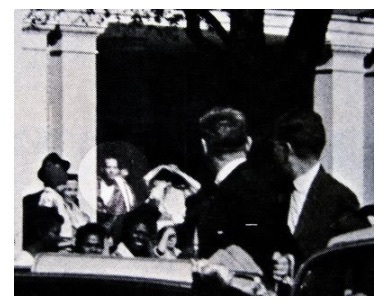 The government maintains that Billy Lovelady was the man in the doorway, even though Billy went to the FBI on 29 February 1964 wearing the shirt that he had worn that day and was photographed by them. 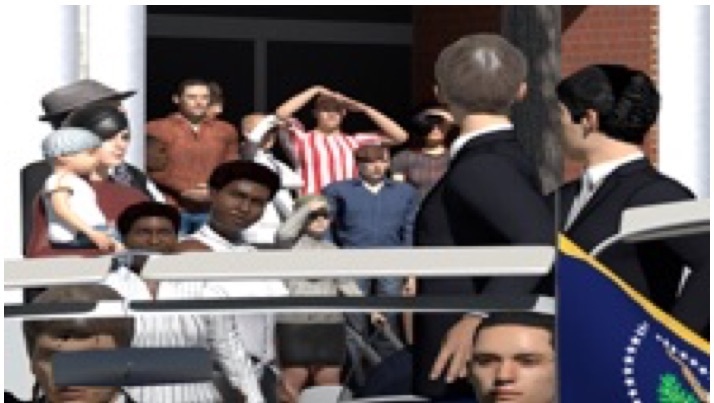 It was a red-and-white, vertically-stripped short-sleeved shirt, nothing like the long-sleeved, richly textured (and somewhat worn) shirt on Doorman. Lovelady could not have been Doorman. In his book, The Killing of a President (1994), Robert Groden published (what he has long since claimed to be) “a definitive photographic record of the Kennedy assassination”. 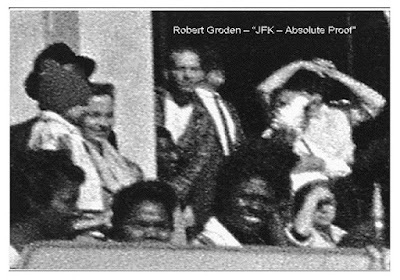 On pages 72 and 82, we find two photographs from the autopsy of JFK for which Groden takes credit for himself having discovered. 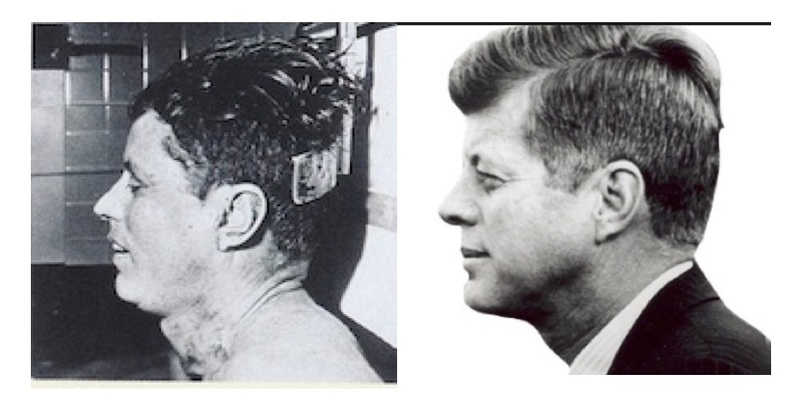 But it turns out that, when compared with photographs of the president, the body is not even that of JFK! 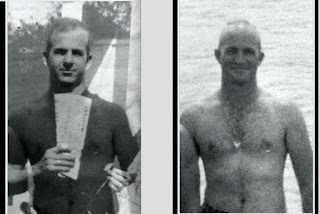 Since Earl Rose, M.D., a noted medical examiner, conducted an autopsy of Tippit in Dallas that began at 3:15 PM/CT on 22 November 1963, the use of his body at Bethesda appears to be problematical, where the more likely explanation is that the body of “a Major”, whom Dennis David had been instructed not to log in (in violation of standard procedure at the morgue), was instead used in creating these fake images. 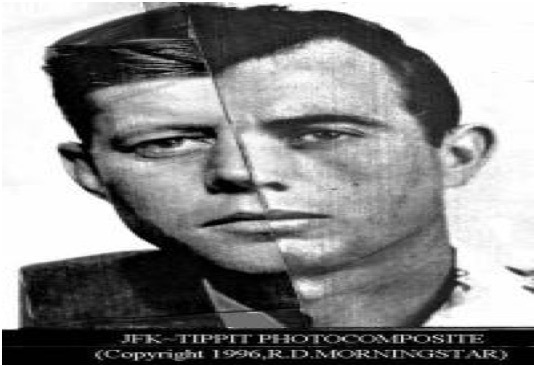 From Robert Morningstar’s latest presentation of his case for Tippit as the body-double at Bethesda, we have the above image, which, while not as definitive as an overlay (which we are going to create), makes it already apparent that he turns out to be an implausible candidate for that role. Morningstar had the right idea, however, because even if Tippit was not the corpse in the photo, it certainly cannot have been JFK. The trial ended in a hung jury with a vote of 6-5 for conviction (where one of the prospective jurors skipped the trial), but had Larry been allowed to testify, they would have acquitted him after perhaps five minutes of debate, because his research leaves no doubt about it. Instead of a mock trial, they made a mockery of the trial–and sabotaged decisive proof that Lee Oswald was an innocent man.